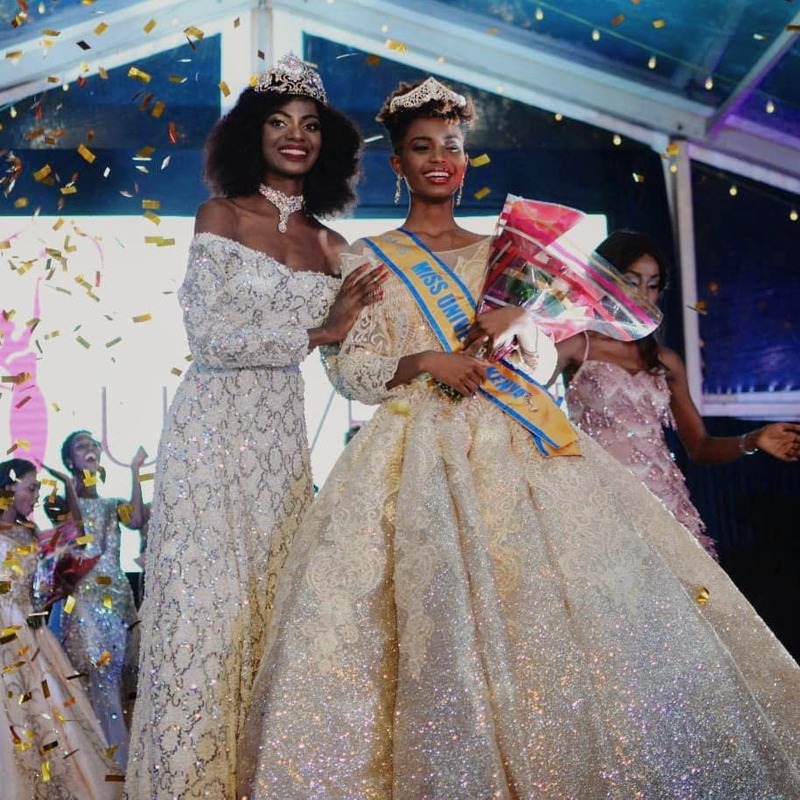 Wabaiya Kariuki was crowned Miss Universe Kenya 2018 at the conclusion of the pageant held on November 3 at the Sankara Hotel in Nairobi. 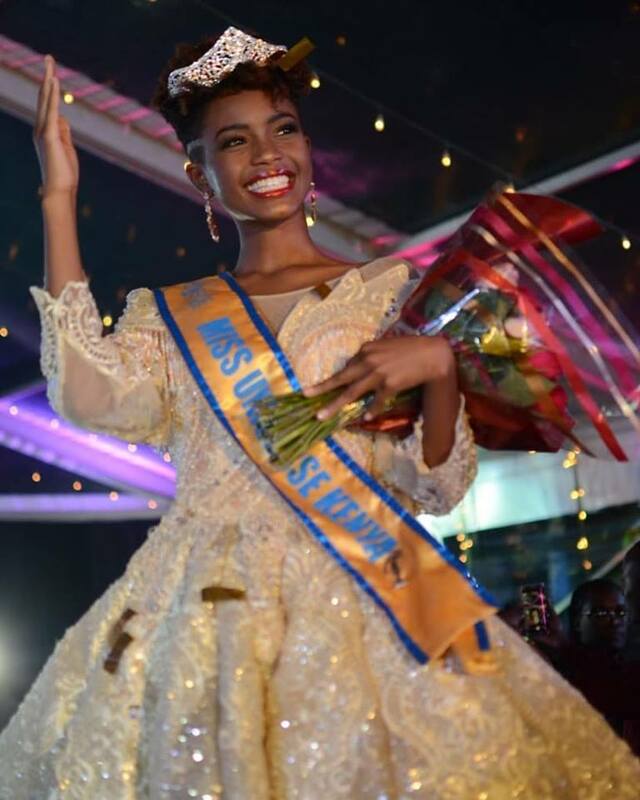 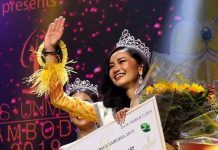 The 22-year-old actuarial science student will represent Kenya at the 2018 Miss Universe competition to be held in December in Bangkok, Thailand. 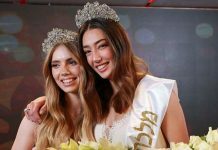 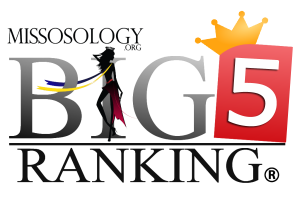 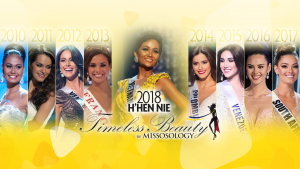 She received the crown from Mary Esther Were who placed in the Top 6 of Miss Universe 2016. 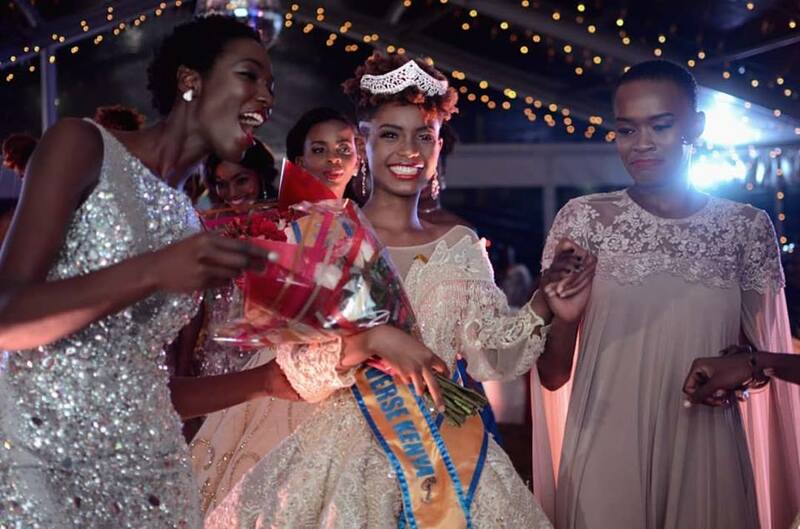 Michelle Opiyo and Kanze Dena were first and second runners-up, respectively.